This is last of the normally aspirated, all motor V8 AMGs. This limited edition example is rare, has uber low miles, and in like new condition. 4 door units are rarely seen in the market. The 507's were limited production run which marks an end of era. An era which many enthusiast would consider the pinnacle of AMGs. Everything that followed are smaller displacement and turbo charged. Only 9,000 original miles. Clean, all original condition inside and out, no stories. New set of Michelins Tires. What is the 507 Edition? -Forged pistons, new connecting rods, and a lightweight crankshaft borrowed from Mercedes SLS AMG supercar. 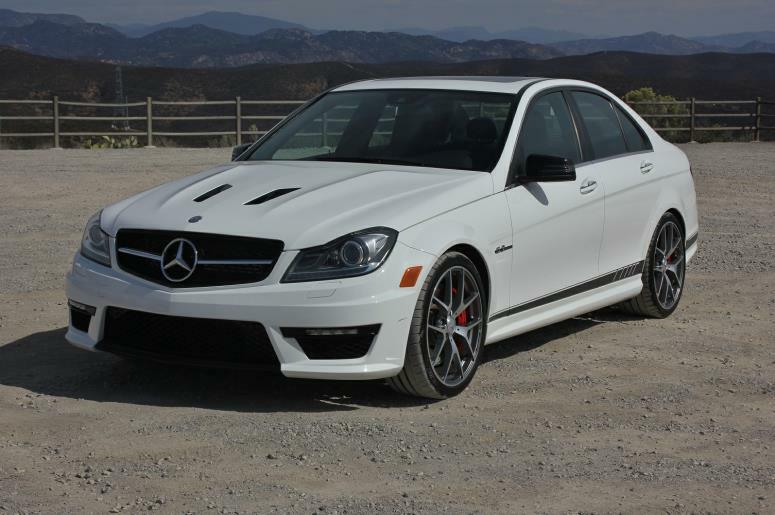 -The engine hooks up to a AMG SPEEDSHIFT MCT 7-speed sports transmission that delivers power to the rear wheels. Top Delimitation of top speed to 186mph. -AMG high-performance braking system; compound-construction technology that makes it lighter and improves response, more resistant to fade compared to the regular units. Six-piston calipers are fitted up front and four-piston in the rear. -Exclusive 19-inch lightweight forged rims. Red brake calipers. -AMG Performance alcantara steering wheel w/contrasting stitching and a 12-o'clock leather marking. Gear selector lever in Dinamica. The instrument panel has exclusive red accents and an "Edition 507" badge is affixed on the passenger-side dashboard trim. Trim is done in high-gloss black piano lacquer.